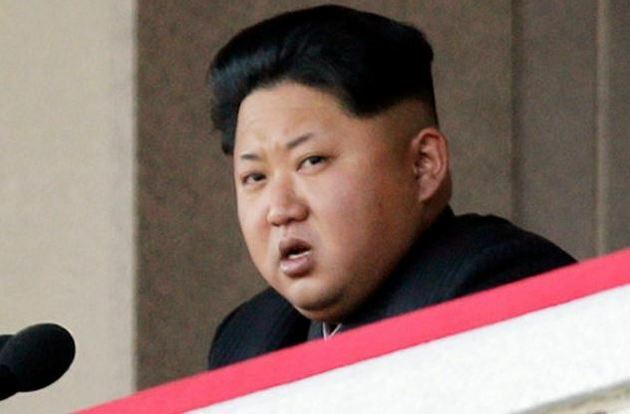 One British teenage hacker managed to hack North Korea’s version of Facebook easily after correctly guessing one of Kim Jong-un’s passwords. The teenager, whose identity has not been released yet used “admin” and the default password “password” to gain access to the site and was able to change adverts. He told Mirror Online: “I was curious and decided to visit it. The site was created using off the shelf software, so naturally I went to the vendor’s website looking at what features it had. “I came across a default username and password and thought, ‘why the heck not?’.